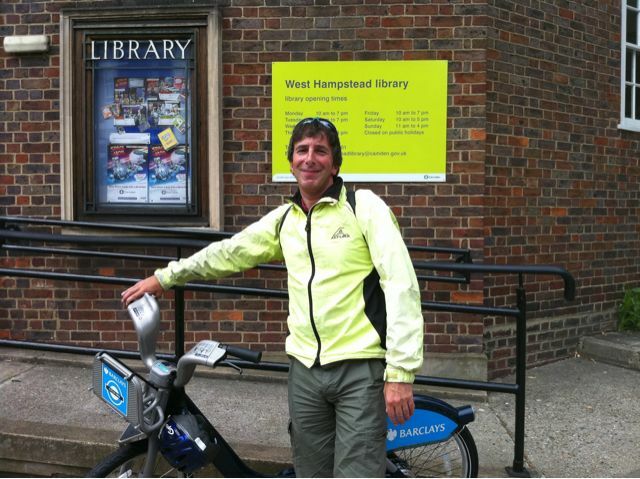 Congratulations to @flyperson (above), who may well have been the first person to bring one of the new Boris bikes into West Hampstead and is certainly the first to provide unphotoshopped evidence (compare and contrast with this from @garymc!). 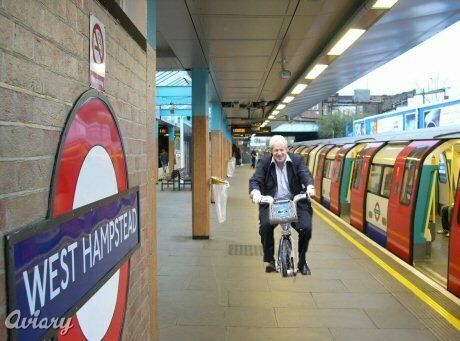 We are of course too far out of central London to have our own docking stations here in the ‘hood, so how might whampers best make use of the scheme? 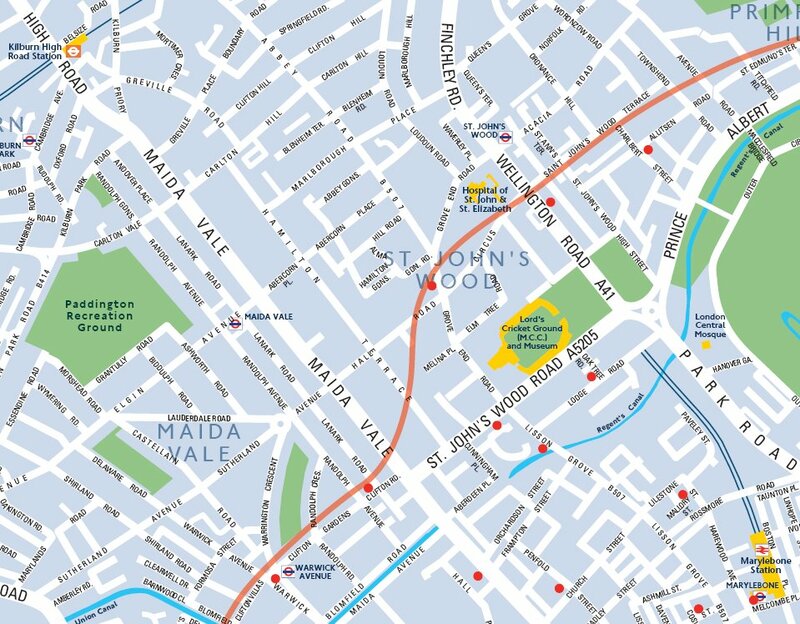 The nearest docking stations are in St John’s Wood and there are a couple in Maida Vale near Warwick Avenue tube station (the red dots on the map mark the bike stations). So if you want to take advantage of those, they’re no more than a short bus ride/walk away. At that point, hopping on a bike to take you into town might be quicker than sitting on a bus, especially during busy periods when as we all know Oxford St can be jammed. They can also be used to save on bus transfers – want to go to Hyde Park from West End Lane? Rather than changing tubes or walking from Selfridges, get on a 139 and then grab a bike from Abbey Road/Hall Road and shoot down Lisson Grove and Seymour Place. Circle Line not running and you fancy going to South Kensington? 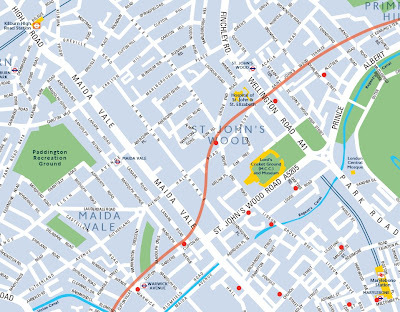 Jump on a 328 to Portobello Road/Pembroke Road – grab a bike and make your way through Notting Hill Gate and onto Kensington Gore, there aren’t too many docking stations right outside the museums, but there are plenty within 2-3 minutes walk. I shall personally use it to cut out the disastrously slow bus route from Kensington High St into Piccadilly Circus. 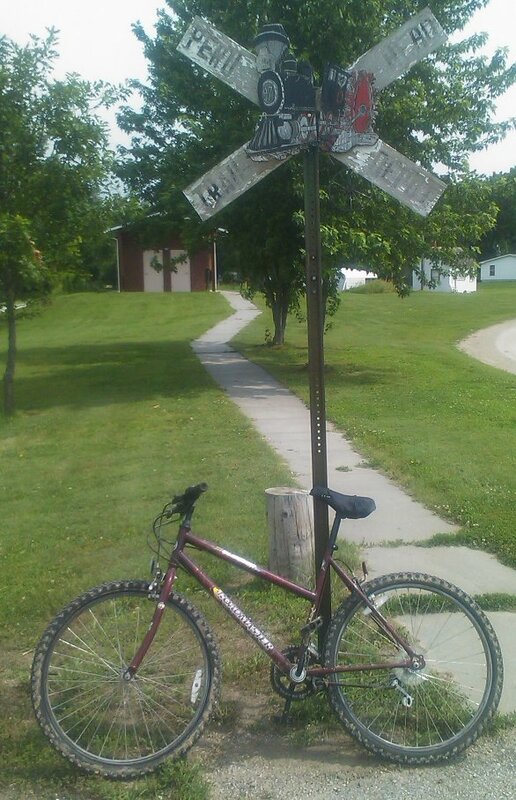 It’s only 2.5 miles, but it can take 30-40 minutes on a bus, about the same as walking. Hop on a bike at the southern end of Kensington Church Street (by a 328 bus stop) and it should only take 10 minutes to get to the other end. If you (understandably) don’t fancy tackling the traffic around Hyde Park Corner, you can either wheel your bike through the subway (they’re heavy so avoid anything involving stairs), or drop your bike off by the Queen Elizabeth Gates, walk through to the edge of Green Park and hop on a new one. I would strongly recommend looking at the guide to cycling in the Royal Parks, which gives maps of the cycle paths through the parks as well as the location of docking stations – far more pleasant to trundle along South Carriage Drive than battle the traffic on Kensington Road. Two final thoughts of how one might use the bikes from a West Hampstead perspective. No weekend Met Line and Thameslink not running across London? Go as far as St Pancras, grab a bike and cycle south. It’s less than two miles down to Waterloo Bridge and a smidge further to Southwark Bridge for South Bank attractions. Or what if you want to go to Greenwich or Docklands but the Jubilee Line is closed? Again, take a bike from St Pancras to Tower Gateway and hop on the DLR. So, although it seems very unlikely that we’ll ever get bike stations up here in NW6, by using the excellent transport links we DO have, whampers can still benefit from the bike hire scheme. Not already registered? Read all about the scheme and the charges here and then sign up. Mill Lane Bistro – restaurant review: A new legacy? Hidden Treasure – so is it?